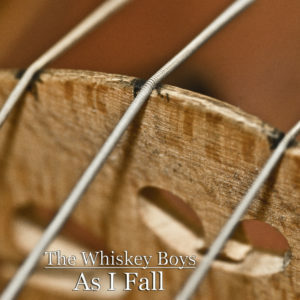 The Whiskey Boys play modern Bluegrass and Americana music with wit and style and perform at venues large and small. The boys are booking house concerts, too! 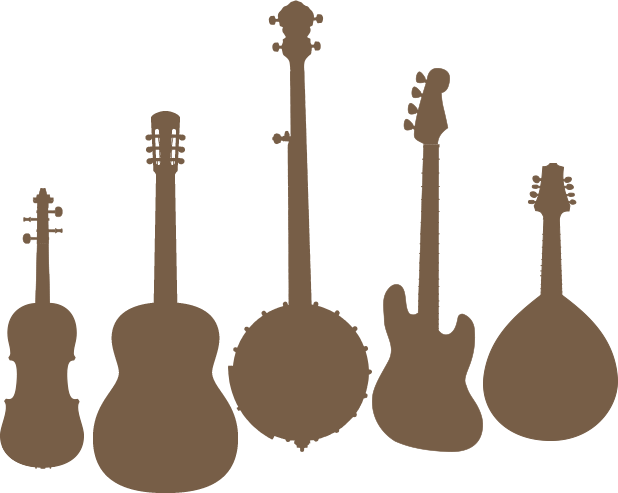 The latest EP from the Whiskey Boys. Three new tracks: a love song, a depressing song, and a things-are-tough-but-it’s-okay-song. Whiskey Boys Farewell For Now Show! April 2nd in Jamaica Plain, MA!